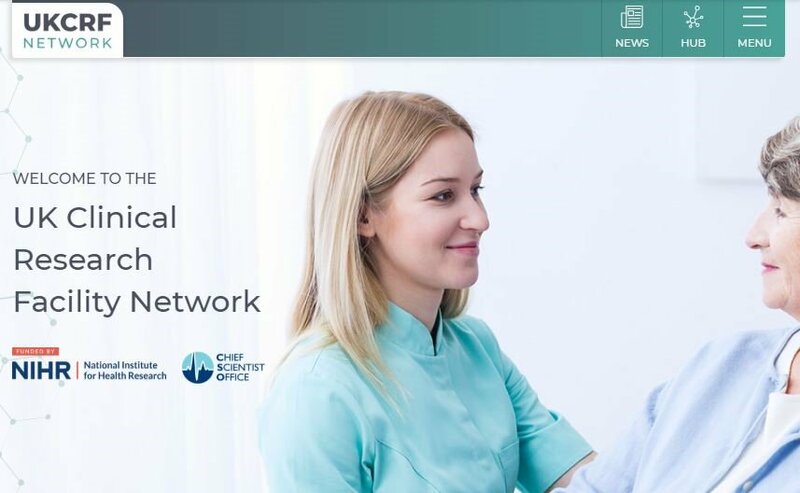 The CRF provides a team of qualified clinicians, research nurses and clinical research assistant practitioners who provide support for studies if required. Each study is assigned a named contact within the nursing team who will ensure that studies are set up and performed to GCP standards. 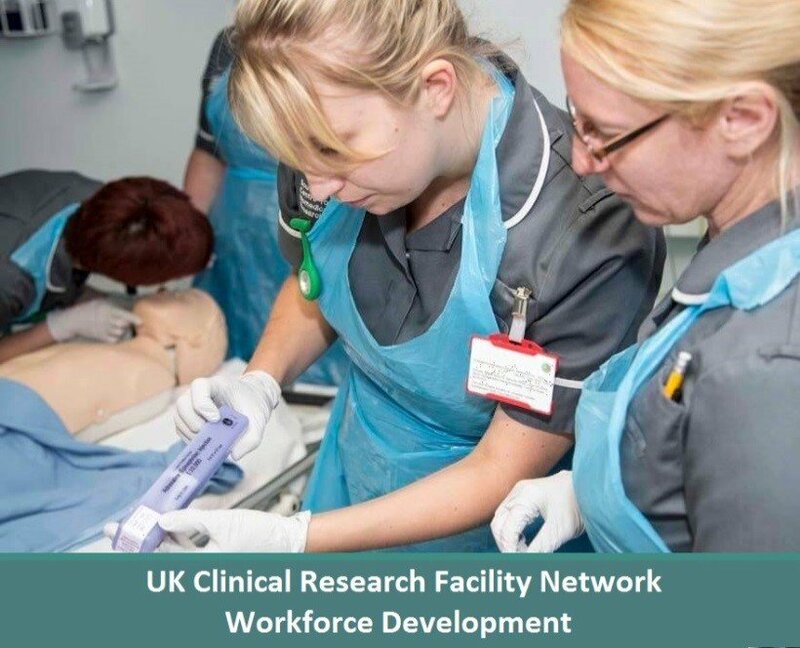 The CRF has an establishment of fifteen research nurses who provide clinical care and research activities for all CRF studies. The research nurses work closely with researchers to ensure that the studies are conducted safely and to the highest standards. All of the nurses are clinically experienced and GCP trained.